Tessa aka @Afroista, born in Bedstuy, Brooklyn, but I’m currently residing in Hell’s Kitchen. I am a mixed race chick, West Indian-Irish (that’s the condense version). 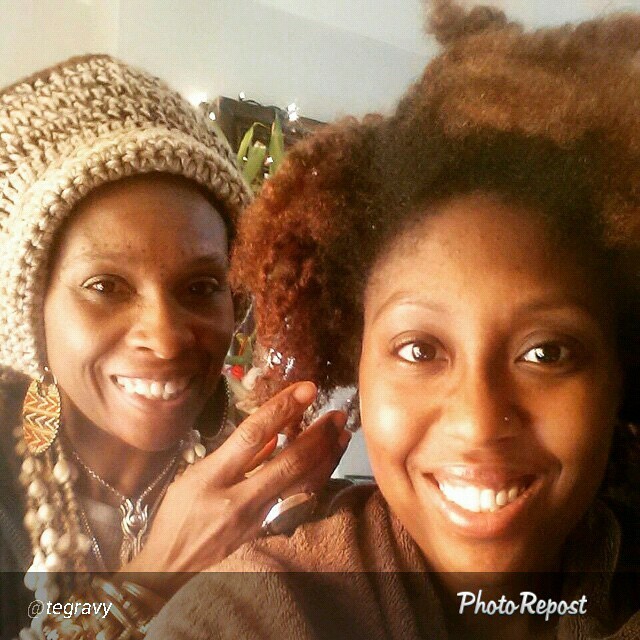 Loc coils: worn for several day as a 'the style,' the release to rock a crown full of cascading curls. Transforming the Temple: The BLISS of NOW! 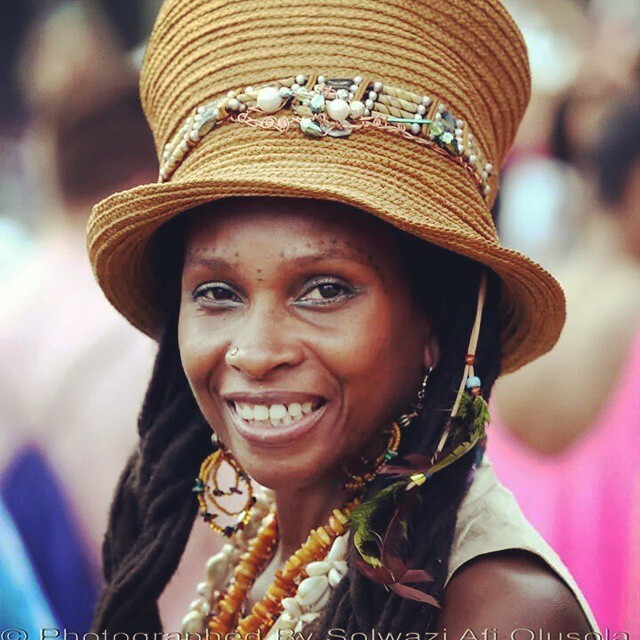 Join Caribbean Cultural Center African Diaspora Institute, in partnership with Entering the Holy of Holies, An Institute of Learning and Healing, Inc. and Back to the Middle, for this 2nd annual community wellness expo! With a keynote address by Susan L. Taylor, Founder and CEO of the National CARES mentoring Movement and Editor in Chief Emeritus of Essence Magazine and featuring a vendors market, workshops for adults and children, live demos, and performances - - this special Health and Wellness Expo brings together practitioners, resources, and information about wholistic healing modalities with crucial prescriptions for vibrance, bliss, and balance - now. For more than 20 years Susan Taylor has personified the spirit of Essence magazine. She shares her thoughts and life with millions of readers each month in her column, "In the Spirit." 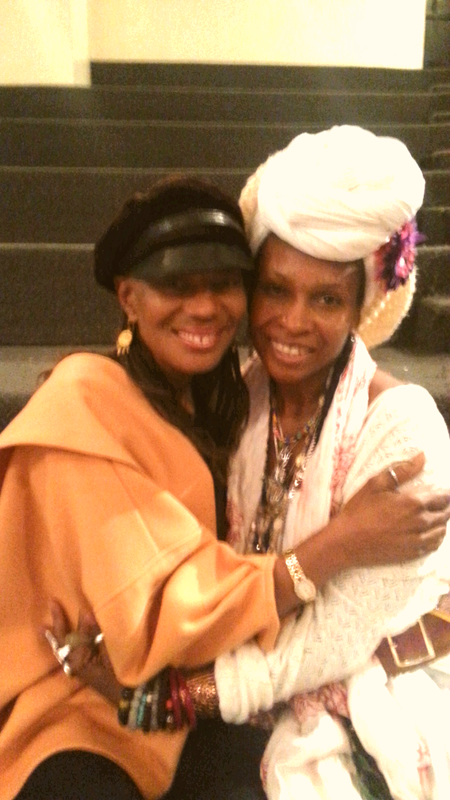 Sharing a quick hug with Susan Taylor after she addressed the audience. We should have really invited a tv crew to film this backyard cleanup! These are two of the men from Home Depot's parking lot who you usually see asking to do work on your yards, homes, etc... I have so much respect for their professionalism and their skills. I watched them for most of the time (3 1/2 hours) they were working. I was snapping photos and pointing out odd shaped branches to hang as art along the fence. After a few instructions, they knew exactly what I was looking for and started pointing out some amazing pieces. Those guys were really nice and they didn't mind me snapping pics...one even had jokes about posting on facebook and immigration...lololol. I can say that I did learn a few things from them, like seriously approach the job with the goal/destination in sight or it could be real discouraging. Also, they cleaned up thoroughly afterwards. Never leave your work site/station dirty! TUNE IN FOR THE NEXT SLIDE WITH THE LANDSCAPER/GARDENER DOING THE DESIGN WORK! 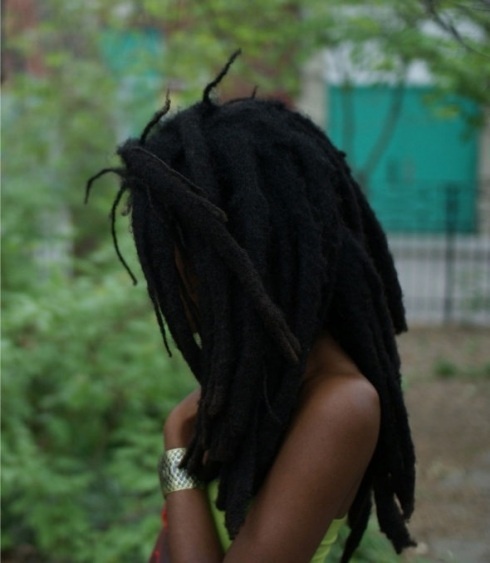 LOCS also called locks,dreads, or Jata (Hindi), are matted coils of hair. 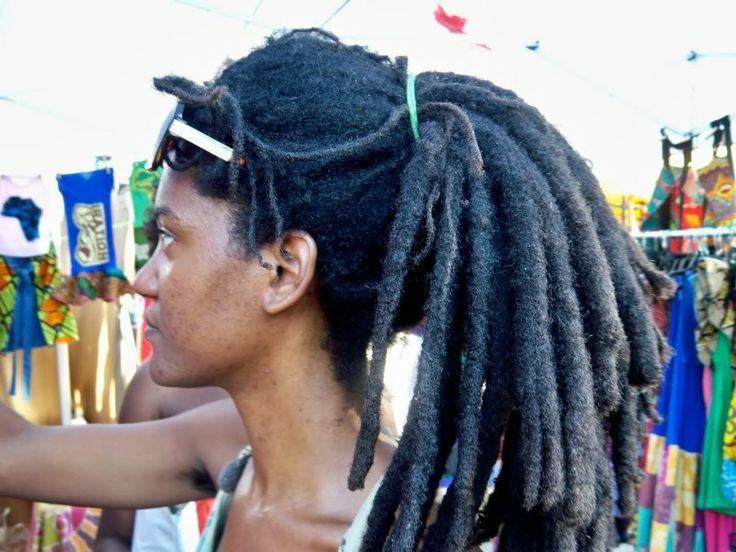 Most dreadlocks are usually intentionally formed; because of the variety of different hair textures, as well as a variety of methods are used to encourage the formation of locks such as two strand twists, comb coils and braids. 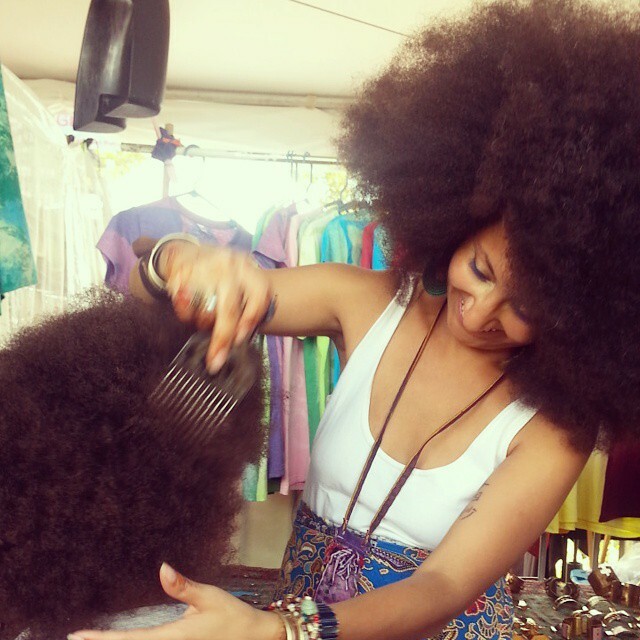 Also, leaving hair to its own devices by not combing, brushing or cutting the hair will encourage it to bond together as it grows, forming to twisted, matted ropes of hair known as locs. 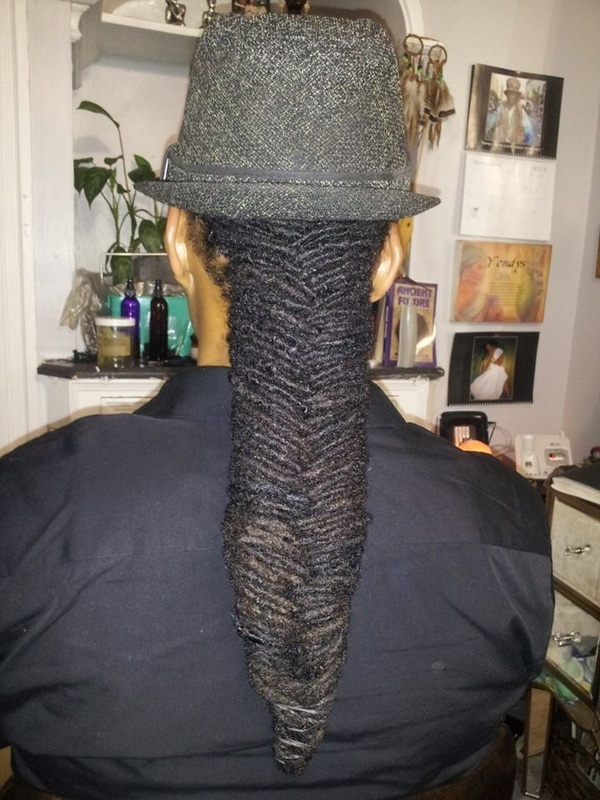 I teach my clients that the term dreadlocks i.e. 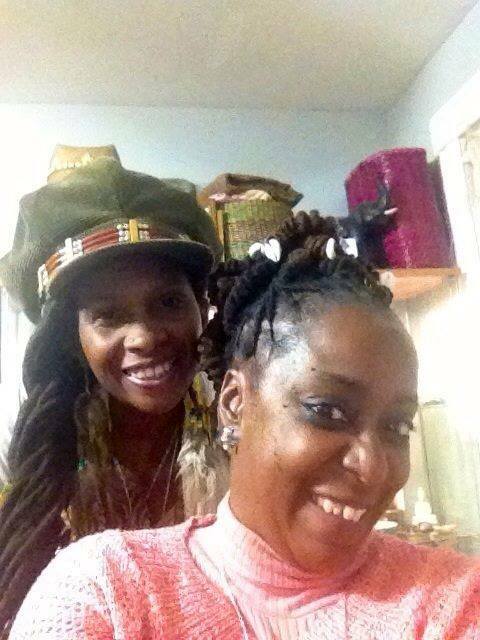 dreads is short for dreadful and there is nothing dreadful about our hair! The last method is typically referred to the natural, organic, or freeform method. 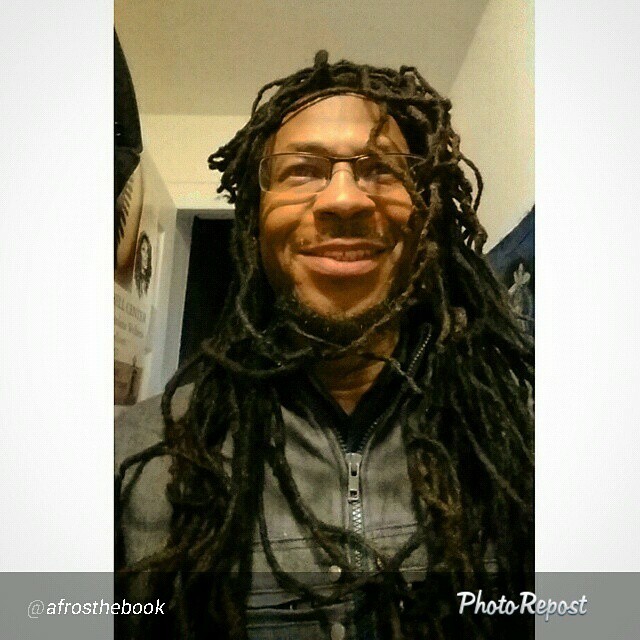 A usual misconception is that folks who wear locs do not wash their hair or bathe, but this is not the case. 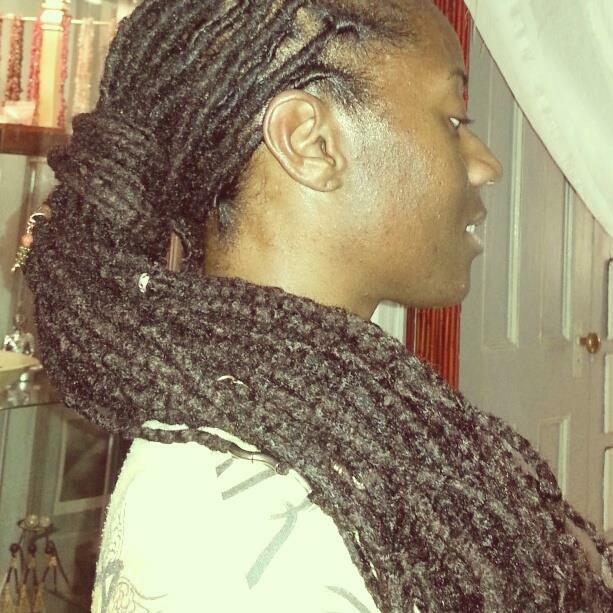 Many loc care regimens require the wearer to wash their hair at least once every month or more in cases of an active living style. Locs have been associated most closely with the movement of Rastafari, although people from many ethnic groups have worn locs, including many ancient Hamitic people of North Africa and East Africa, the Oromo of Ethiopia, and the Maasai of northern Kenya; Semitic people of West Asia, Indo European people of Europe and South Asia; the ancient Spartan warriors of Greece, and the Sadhus of India and Nepal; Turkic people of Anatolia and Central Asia; the Sufi Rafaees; and the Sufi malangs and fakirs of Pakistan. Some Neanderthals and Cro-Magnon were also known to have worn locs as described in paleolithic cave art in Europe, most likely for spiritual reasons.